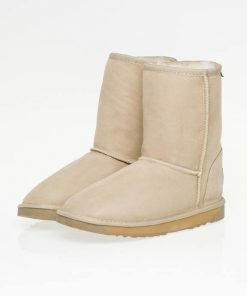 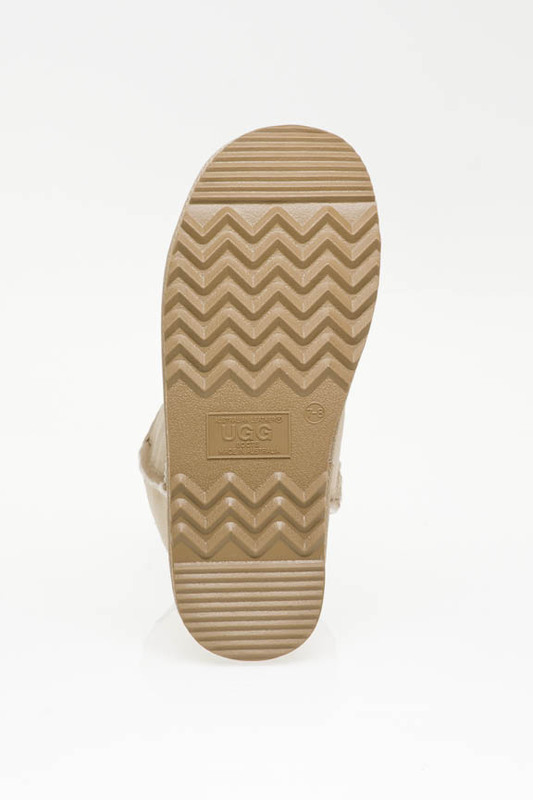 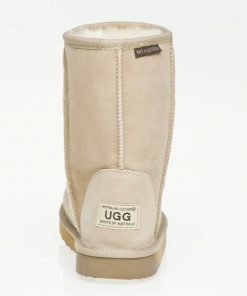 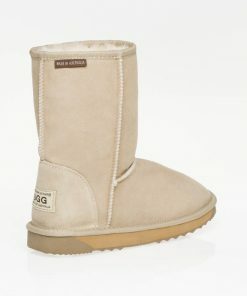 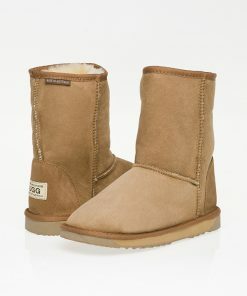 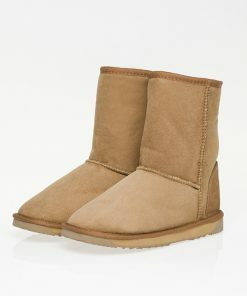 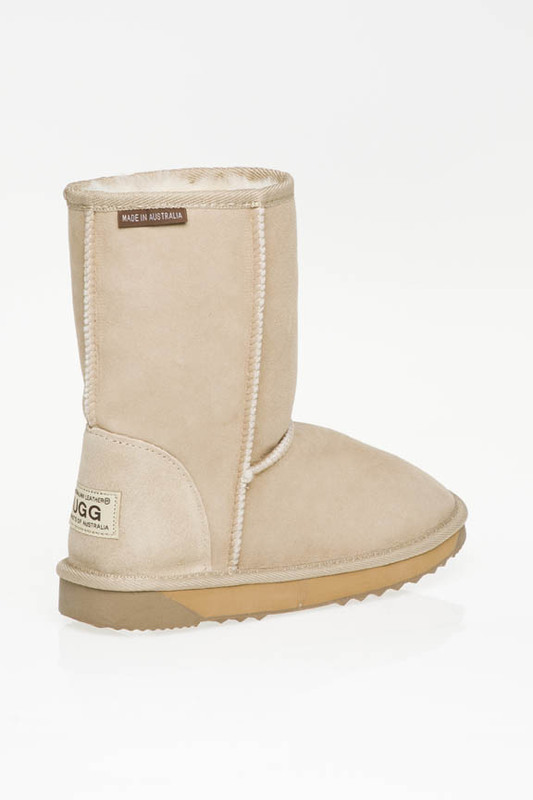 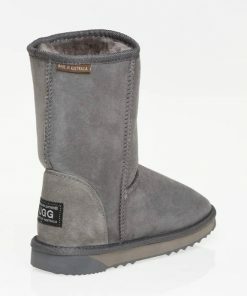 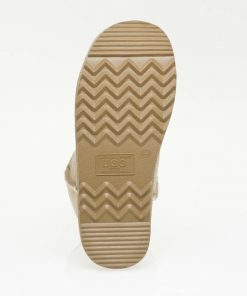 This is the original ugg boot style that has been virtually unchanged since its inception in the 1960s. The mid calf is warm, cosy and comfortable but durable. 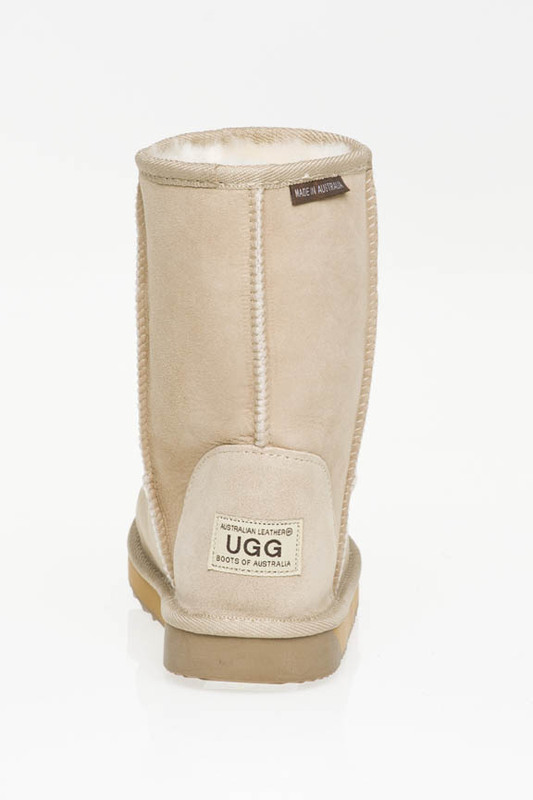 This is the original ugg boot style that has been virtually unchanged since its inception in the 1960s. 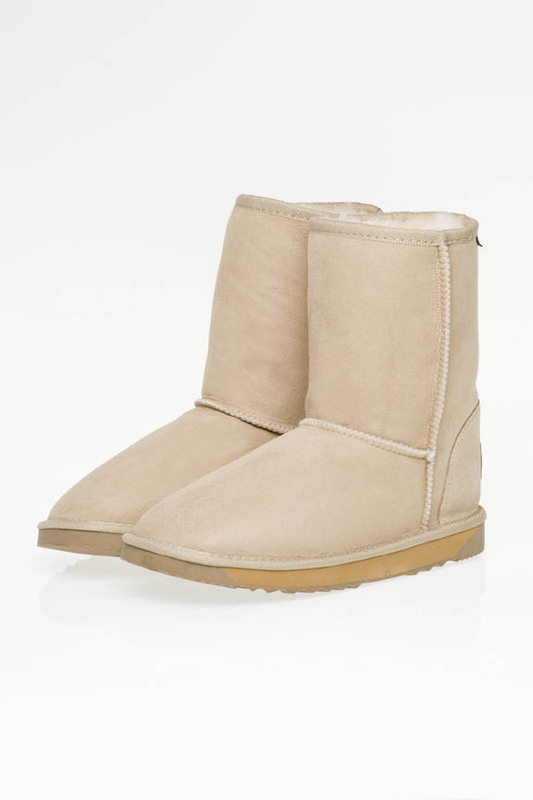 The mid calf is warm, cosy and comfortable but durable. 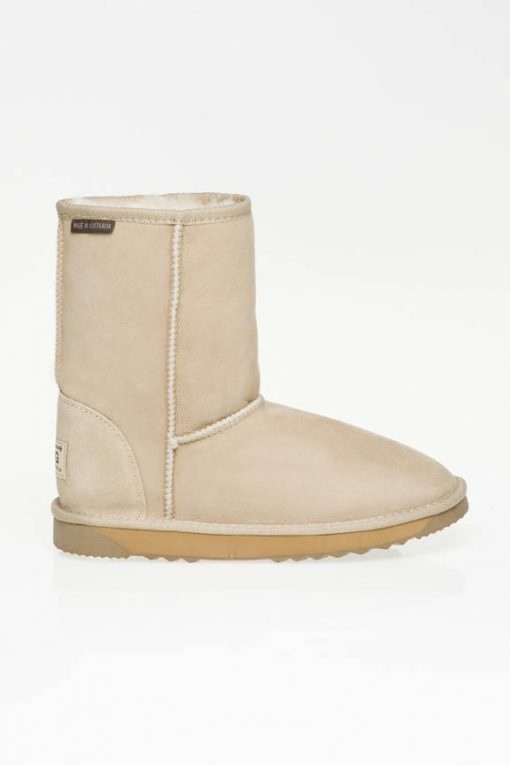 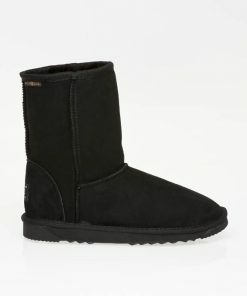 Gee Sheepskin’s mid calf ugg boot features a leather heel support, a genuine sheepskin insole and a sturdy EVA sole. 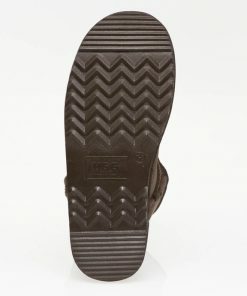 The perfect choice if you aren’t sure whether you want slippers or boots.